May the Fourth BB with You! So ... what happened to Rey's food portion? BB-8 it. Ba-dum, I know, I know, I'm killing you. 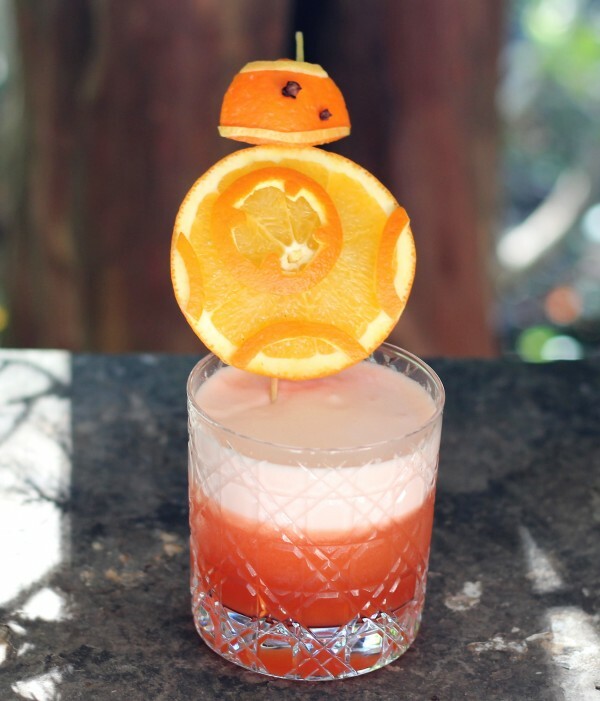 Here's a Star Wars themed cocktail which is light, sunny and delicious. It's sure to make you smile, no Jedi mind tricks necessary! Shake without then with ice at warp speed and double strain into a favorite glass. 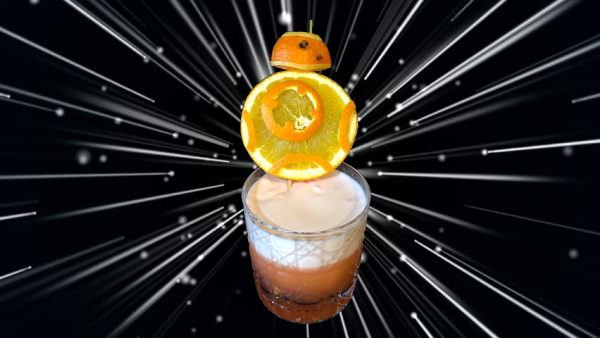 Cheers and May the Force be with you!